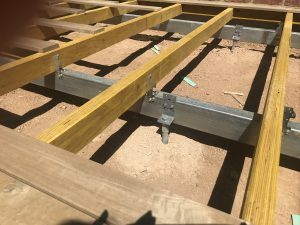 GroundPlug® Easy Mounting SystemTM is a no-dig, no-pour deck footing solution designed to make your residential building projects both faster, easier and more durable! 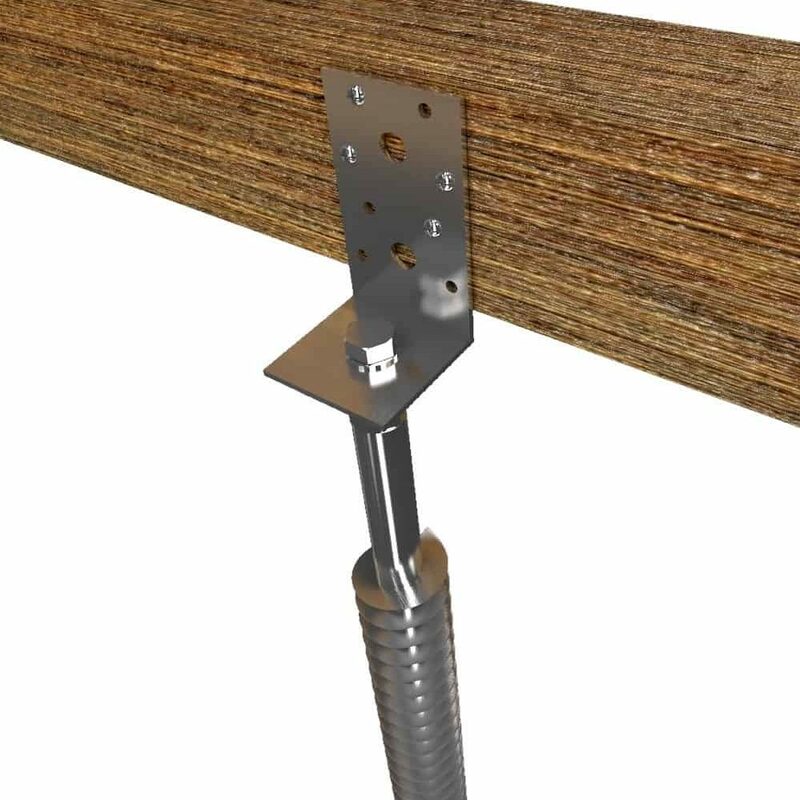 The screw pile deck footing is easily installed in less than 5 minutes with an impact wrench. 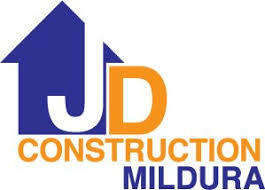 Want to discuss your building project with us? – We are always happy to talk to our customers about their projects. - fill in the form and we will calculate your project for you. Free of charge. 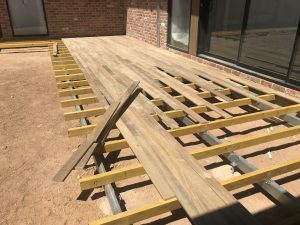 Recently completed this deck install using the GroundPlug system. So quick and easy! 👌 Thanks to the GroundPlug team for their support. The GroundPlug® Easy Mounting SystemTM was an exceptionel solution for the raised boardwalk project we did. The challenge for this project was that the board was angled through a forest terrain with many roots and rocks in the ground. Digging down the footings was simpy not an options. The GroundPlug® TwisterTM footings were much faster and easier to install with no digging required and offered maximum adjustability. I used the GroundPlug® TwisterTM footings for my backyard sauna project. What a massive relief not to have to haul back a load of concrete footings from the hardware store, not to mention the digging. I just used an electric drill to install the footings in no time. The sauna was in place in less than 1 hour. Great product! I will definitely be keeping a stock. My wife was complaining that we kept dragging in dirt from the paved deck and I really had my mind set out for a bigger deck with room for the barbeque. I had been avoiding the project for a while because of all the work of removing the grass, digging, levelling and extending the pavement. The GroundPlug® solution made everything so much easier and saved me at least 3-4 days of work. 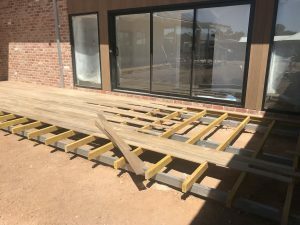 We love the result and our new wooden deck. With the GroundPlug® Easy Mounting SystemTM deck building just became a lot easier and a lot faster. Each foundation takes only 2-3 minutes to install and mount and all you need is a good handheld impact wrench. - Build more - Dig less! 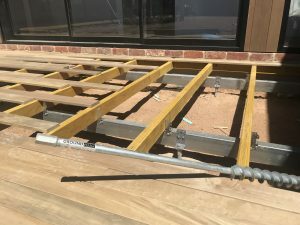 If you are building a wooden deck, GroundPlug Easy Mounting System will save you hours and hours of laboursome digging, picking up concrete footings at the hardware store or waiting for your poured concrete footings to dry. GroundPlug® TwisterTM M12/750mm screw pile footing is our most sold deck footing and the perfect choice if the soil has normal good carrying capacity. It works very well in both dense sand and stiff clay for decks with terrain distance to bottom of construction up to 20 cm. 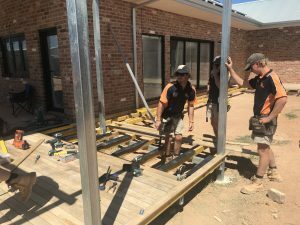 We can also help provide sign-off, certification and documentation for deck projects. Just add “Engineer Sign off” to the basket when purchasing your GroundPlug® TwisterTM screw pile footings. We will then get back to you with the information we need and supply your engineer sign off and documents via email. 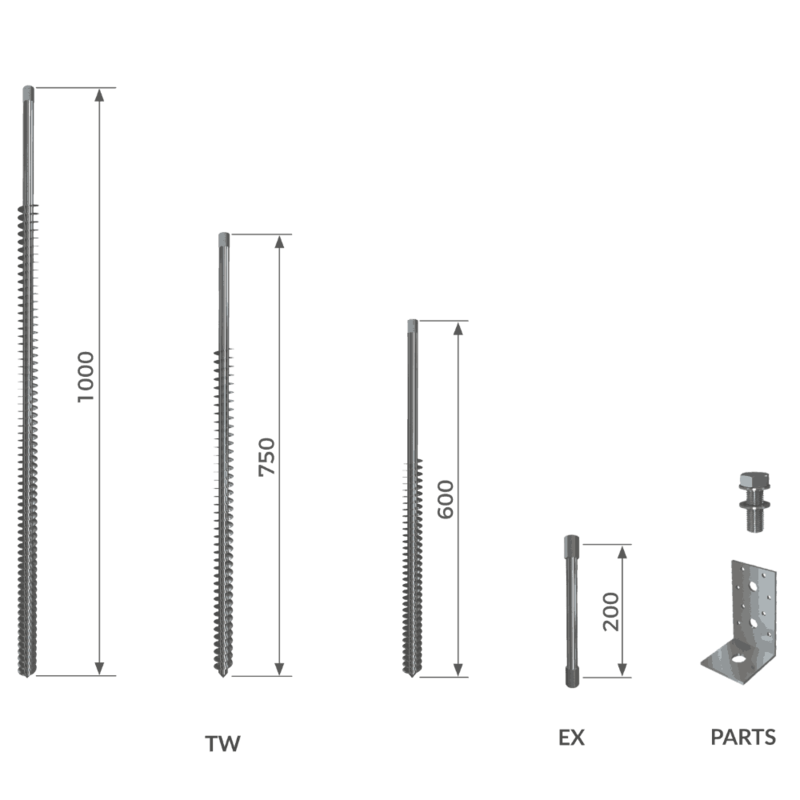 We supply engineered solutions for residential building projects! GroundPlug® Easy Mounting SystemTM is a professional and super effective foundation solution that will enable you to complete your jobs much faster, so you can move on to more new projects. The screw pile footings are screwed into the ground in just a few minutes with a normal handheld impact wrench. 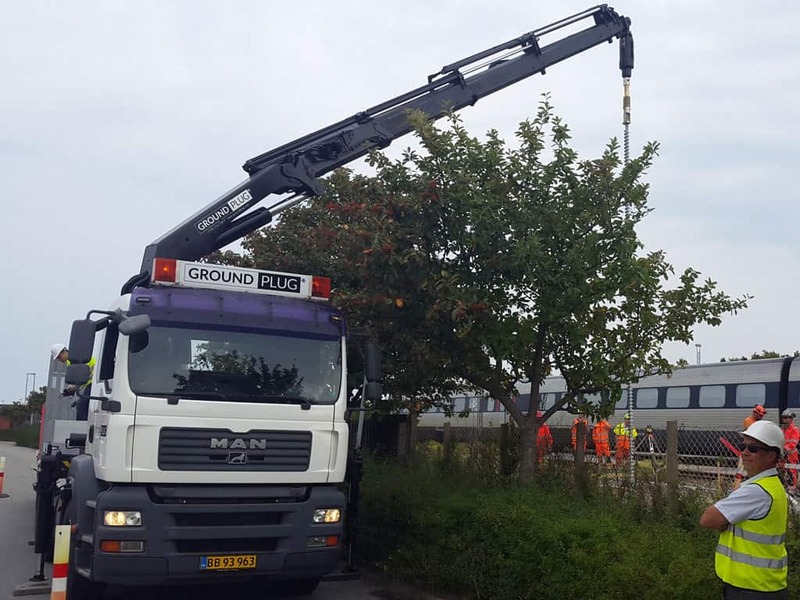 GroundPlug International is the largest provider of no-digging steel foundations in Denmark and is inventor of the unique and patented GroundPlug Foundation System. 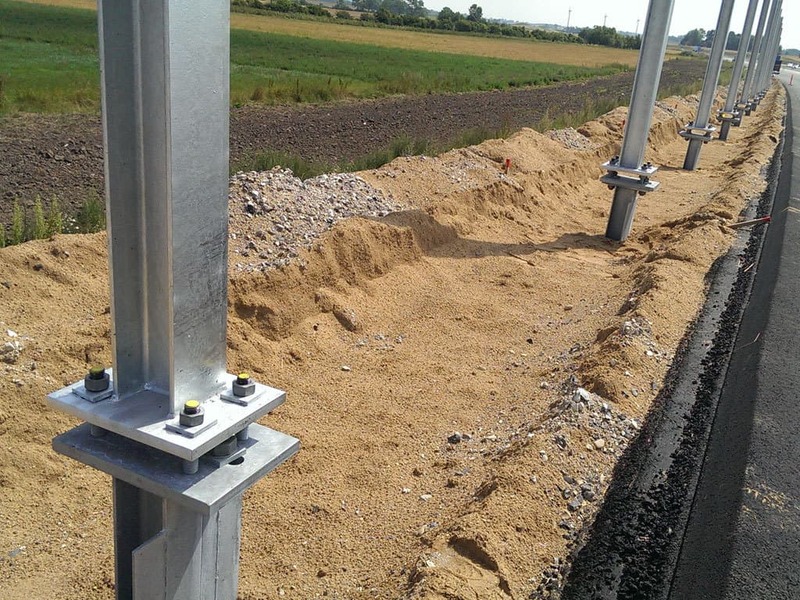 We have years of extensive experience as an all-inclusive provider of steel foundations to e.g. the Danish Road Department and the Danish Rail Net. 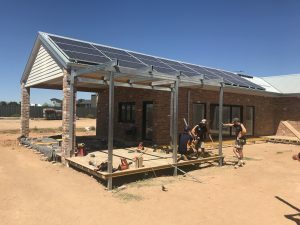 We have teams of highly skilled engineers and professionals managing our product lines, documentation and designs, and ensuring compliance with regulations in the fields and support to clients. 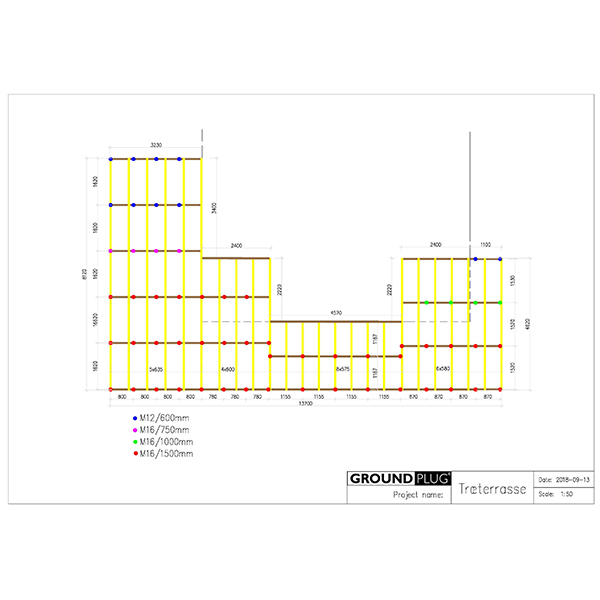 So you can rest assured that with GroundPlug, your are choosing a solid solution for your building project. Fill out the form and we will contact you within 1-2 business days. We respect your privacy and will always treat your information with confidentiality.